Farmers in the area have blasted The Lights Fest sky lantern event over risk to their land and livestock. 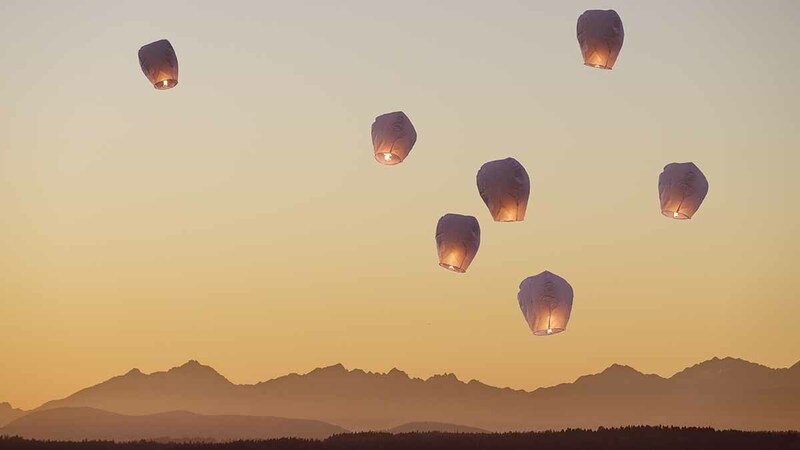 Sparks have been reignited about industry led calls for a nationwide ban on sky lanterns as more mass releases start to fill up the summer diary. Upcoming events added fuel to the fire as farmers continued to question why this type of event was still allowed to go ahead, despite an increasing number of local authorities designating themselves a no fly zone. Peter Copley who farms in Upper Broughton, Melton Mowbray, near where The Lights Fest is due to take place at Belvoir Castle on July 7, said: “I farm a few miles away from the Belvoir estate and hopefully at that time of year the wind should carry these stupid floating fire balls away from me. Horse owner Heather Wright, who rents land in the proximity of the castle, set up an online petition to cancel the event but said refusal from Belvoir Castle to deal with safety enquiries had made it increasingly difficult to move forward. This James grinds my gears .. all the campaigning that we as #clubhectare have done to try and get the message across has obviously fallen on deaf ears. The possibility of severe damage to property and livestock is frightening. As a campaigner I’m horrified to see this. This James grinds my gears .. all the campaigning that we as #clubhectare have done to try and get the message across has obviously fallen on deaf ears. The possibility of severe damage to property and livestock is frightening. As a campaigner I'm horrified to see this. Has there been any comment from @belvoircastle James? No one locally seems to have heard anything from them. 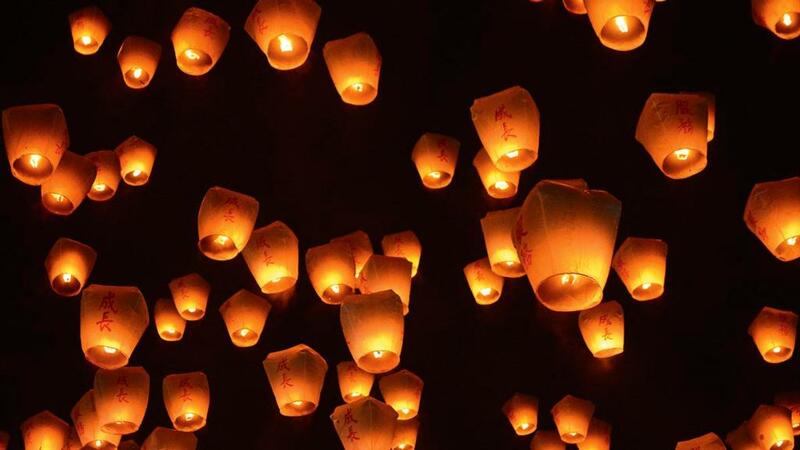 She has however received backing from Leicestershire Fire and Rescue Service which said the department did not ‘support or endorse’ the use of sky lanterns because of their risk to livestock and agriculture. “Basically these people [Belvoir Castle] are washing their hands of the responsibility and just want the money,” Ms Wright said. Belvoir Castle have not yet responded to Farmers Guardian for comment on the event, but director of operations of Viive Events, Don Harwood, which hosts The Lights Fest, said the team had spent ‘a great deal of time’ customising its lanterns so that distance could be controlled and predicted. He said they had created a lantern where the flame would be completely out when it started to descend and would be biodegradable. To sign the petition to stop the Belvoir Castle and The Lights Fest mass release on July 7, click here.